Firstly, for the tl;dr crowd: snow is predicted for the later part of next week, which means last minute Christmas shopping may be complicated by lack of staffing and/or lack of power and/or roads being unsafe to drive. Also, our secondary warehouse in Tennessee takes some time to get a truck to us, and so we’ll be putting in the last order with that location tomorrow (Thursday) and we’ll be crossing our fingers that we actually get that order by Christmas. Just noting. Last week, during Enigma Night, stalwart puzzle fans braved the cold and dark to enjoy a few hours at the store where they were entertained with some puzzles that sent them all over the store, looking for clues. We also introduced them to Daphne, which is the name we’ve hung on the ghost that is supposedly haunting the mystery and science fiction shelves. As to whether or not there really is a ghost, you’ll have to ask the paranormal investigator who came out during Ghost Night back in October, because she’s the one who is pretty confident we’ve got a phantasmal old lady back there, moving books around on the shelves. Trust us. It’ll be a fun lead-in to Valentine’s Day. Really. Anyway, thanks again to those who came out for Enigma Night and resolutely played along with Mark’s insufferable cleverness. Now you have an idea what it is like to hang out with him all day. Good thing we can distract him with new books and accessories. Last week or so, we mentioned the Bookjig bookmarks, which we totally adore. But in addition to those, we've gotten a number of other books which are EVEN MORE ADORABLE. If that's even possible. And there's cool book themed wrapping paper for those who are shopping for a present on their way to a holiday party. And book lights and book stands and National Geographic playing cards, aka the whole gamut of stocking stuffers. Because, next week, when the panic sets in, we'll be here for you! Shameless, we tell you. But it makes us laugh a lot too. 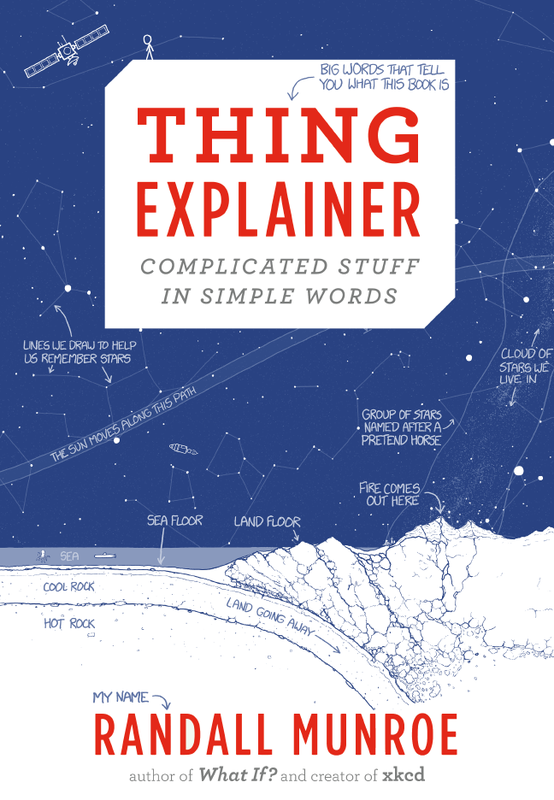 Also, Randall Munro of xkcd fame has a new book out called Thing Explainer, which attempts to reduce very complex and complicated “things” to strings of short unisyllabic words and stick-figure drawings. Our resident over-achieving fourth grader was nonplussed by all the drawings and tiny words until she got the page titled “Stuff in the Earth That We Can Burn,” at which point she laughed and started reading. She also laughed a lot about the different types of dogs on the “Tree of Life” diagram. There’s also a Dune joke on the back cover for the book nerds, just in case you weren’t sure of the target demographic. 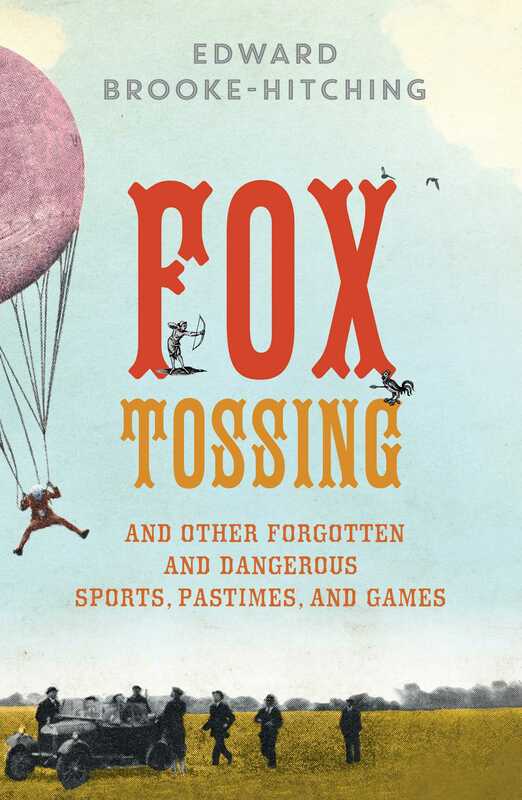 For the man in your life who likes to tell you that he’s done and seen everything, we have Fox Tossing And Other Forgotten and Dangerous Sports, Pastimes, and Games. 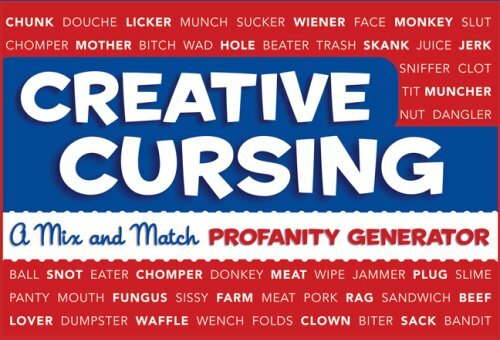 We suspect it’ll shut that blowhard—ah, we mean, “overenthusiastic braggart”—up for a little while. Until they start wanting to try octopus wrestling, donkey boxing, or ice velocipede racing. At which point, we’ll just apologize, but we’d totally like to be invited over to watch. 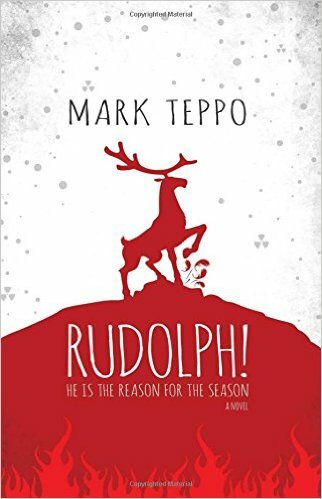 And finally, since we are on the final stretch before that special day when the reindeer take to the skies, we’d like to egregiously talk up one of our favorite holiday books: Rudolph! He is the Reason for the Season. 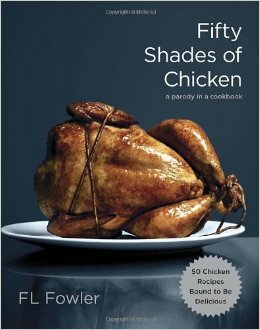 It’s not like any holiday book you’ve ever read. Really. In fact, Charles C. Mann, bestseller author of the fantastic non-fiction books 1491 and 1493, recently said of this book: “About time somebody did a mashup of Gene Autry and Dante: great holiday reading, w/ howitzers.” Also, Neal Stephenson, author of Snow Crash, Cryptonomicon, and Seveneves, once said “this is the update that story needed, complete with grenade launchers.” Both gentlemen may have over-emphasized the presence of heavy weaponry, but not by much. Anyway, we’ve got copies in the store. Signed ones, in fact. If you’ve enjoyed the whimsical tone of the newsletter over these past few months, you’ll find that Rudolph! has much of that same whimsical tone, but, um, with more artillery. Regardless, mention your preference as to Milton or Dante when you come up to the counter with a copy of Rudolph and we’ll give you 50% off the sticker price. You won’t be asked to demonstrate which poet you like better, but we won’t interrupt you if you’d like to wax rhapsodic for a few moments. It is that time of year for versing out loud, after all. Alice: What is he going on about? Bob: Unfair labor conditions, I think. He’s going to try to unionize. Bob: I don’t know, and it’s not like minimum wage laws apply to marmots anyway, right? Alice: He just looks so out of sorts. Bob: It’s the whole opening the store on Sunday and Monday for holiday shopping thing. He likes having the store to himself those days, I guess. You should warn him that—weather permitting—the store is going to be open on Sunday and Monday again. Probably right through the middle part of the day. Alice: I’m not going to tell him! You’re his friend. You tell him. Bob: We’re not that close.